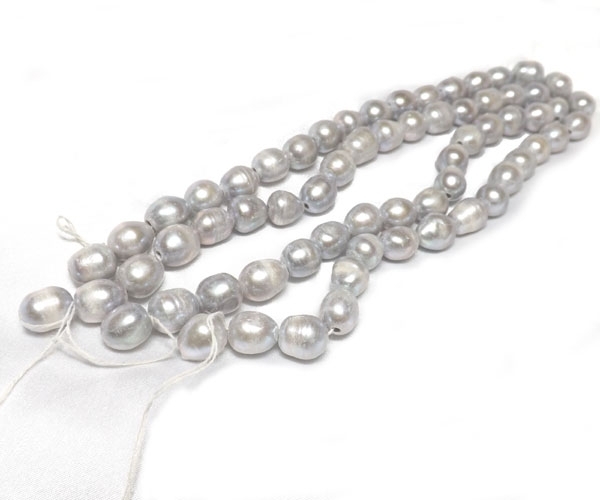 These are large 11-12mm sized rice (also called drop) shaped pearls in light grey color. Pre-drilled with 2mm holes. 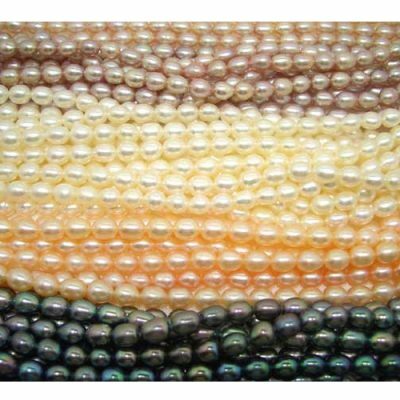 These are AA quality pearls, pre-drilled with large 2mm holes. 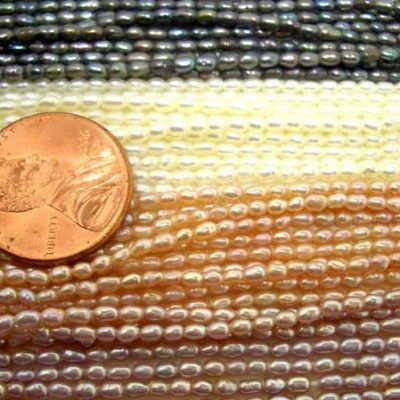 It will be perfect for you to make your own unique jewelry, with either a ribbon or a leather cord. 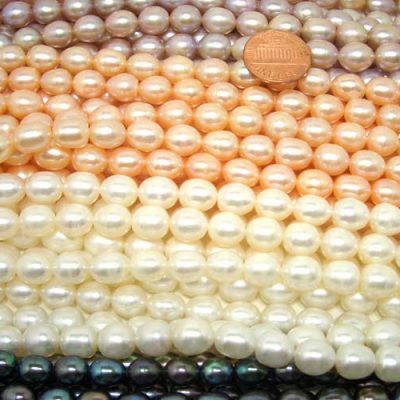 Please note, quantities are limited for pearls at this size and in this color. And back orders might not be available and it can take longer than normal as well.